Unicycles are mainly associated with circus but this unicycle from Superride is far from that being for a show. 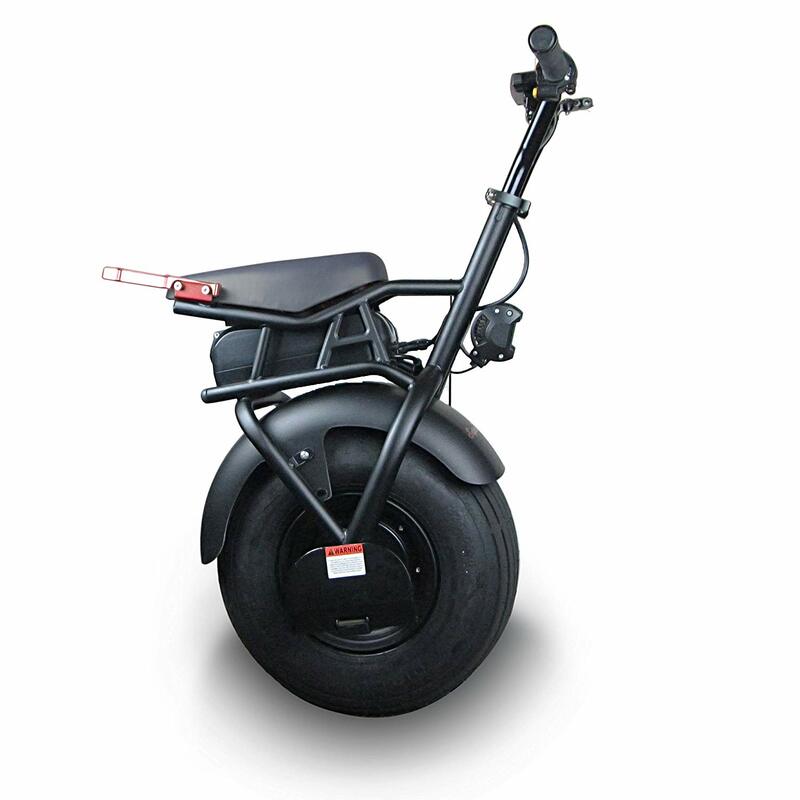 It is an electric self balancing unicycle which uses gyroscopes for the self balancing. For controls lean towards the side where you want to turn and hop back for stopping it. It uses 1000 watt motor for running at the top speed of 20 mph. It has battery of 5.8 Ah which enables it to go 15 miles. It has LED display through which you can check out the battery usage and speed. Company is also giving LED headlight and electric horn. The price of this Superride Self Balancing Electric Unicycle is $1399. It is available on Amazon.